The 20th of February is Cherry Pie Day and in celebration we have 3 scrumptiously easy as pie recipes to get your taste buds tingling! First up, a delicious Cherry Pie, with crisp sweet pastry and oozy cherry-packed filling. 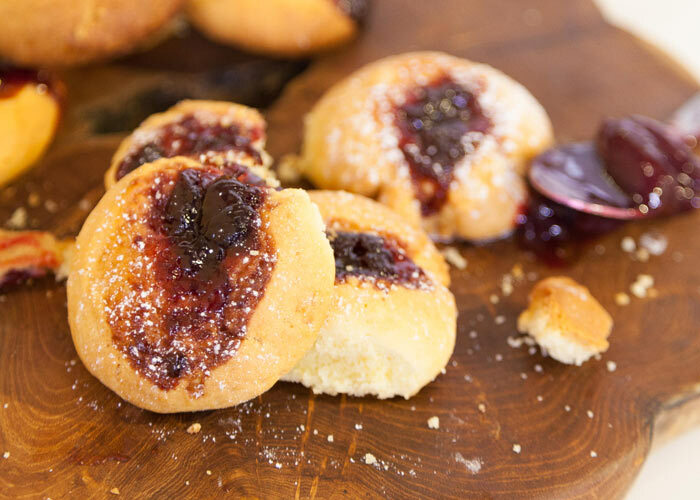 And for those who love the idea of cherry pie, but can’t be bothered with the finicky idea of making pastry, try our Cherry Pie Thumb Print Cookies, with all the elements of cherry pie, but without the fuss. 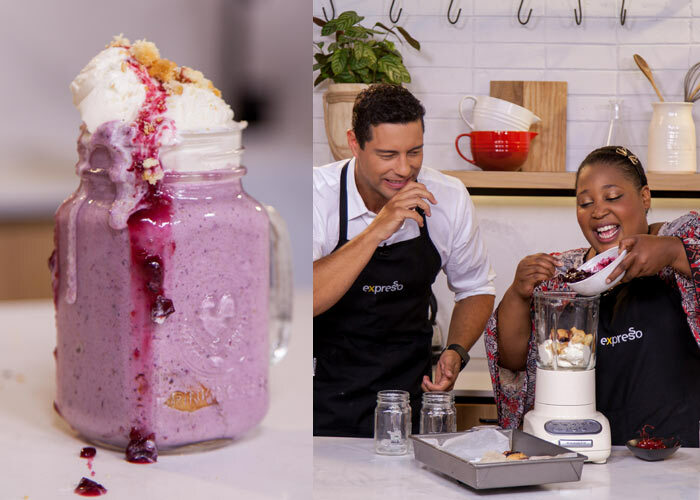 The cherry on top... a showstopper Cherry Pie Milkshake - a decadent drink with a dollop of cherry love. 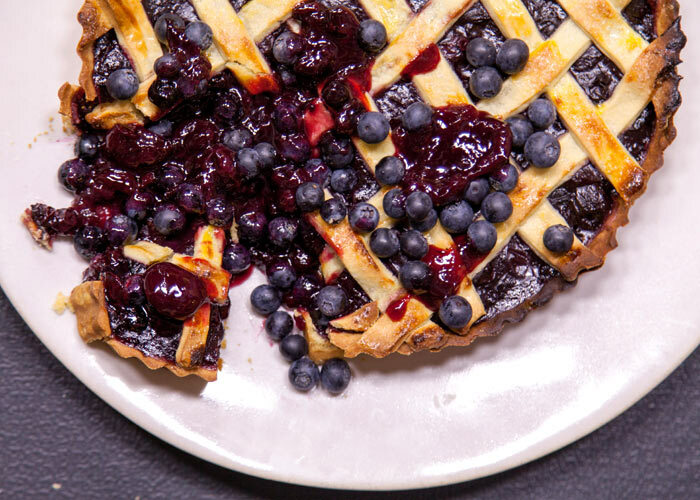 With Cherry Pie Day in full swing, why not grab a slice of humble pie and join in the #CherryPieDay festivities and serve up your own slice of happiness!